After a horrible incident in his home town of Flint, Chauncey moves to New Orleans for a fresh start. But, he can’t forget one horrible night where his entire world collapsed. He yearns to move on, but can’t. Then he finds himself drawn to Bill. It doesn’t matter to Chauncey that Bill is nearly ten years older. Chauncey wants the other man and decides to take a leap of faith. This story was about overcoming your fear or past to move forward and while that is a great concept the end result wasn’t as great as I had hoped. Chauncey doesn’t think that he will ever get past what happened to him but after a while he decides Bill is worth a try. Bill only shows his determination and confidence towards Chauncey but underneath he knows he is risking his heart. I really liked the premise of this story but felt that Chauncey pushed himself too hard and it was hard to believe that he would get over his trauma as quickly as he did. I did like how patient Bill was even when Chauncey wanted to go faster. The one thing that knocked the rating a bit more was how badly this story needed a different editor, there were so many places that the wrong words were in place or where sentences didn’t make sense. The cover art by Winterheart Design is nice and gives some good visuals for the background of the story. 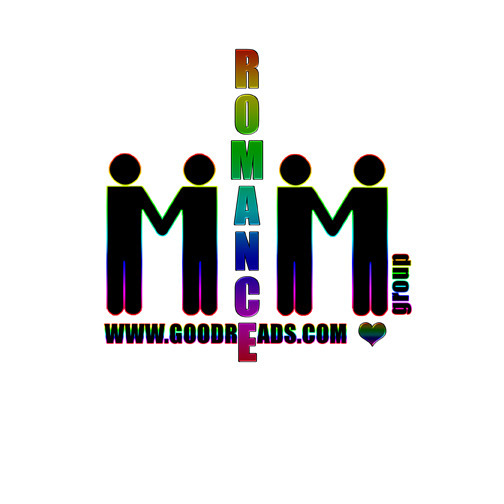 This entry was posted in Book Reviews, Books, Contemporary fiction, eBooks, LGBTQ Book Reviews, M/M Book Reviews, M/M Contemporary Fiction, M/M Fiction, M/M Romance and tagged An Alisa Review: The Paramedic Who Hated Jazz by Stephani Hecht, author Stephani Hecht, The Paramedic Who Hated Jazz by Stephani Hecht. I’m a giant hockey fan and I’ll read pretty much anything if it has a hockey player in it. I picked this up because of that fact. I had never read this author before so I didn’t really know what to expect. This is a short story that was published before in an anthology. I liked the overall plot and I liked the two main characters. My biggest issue was that it was too short. There was a lot going on here. The reader is given a plot that has complicated backgrounds that incorporates dating pasts, familial relationships, careers, and health issues. I was interested in these things but the short page count left me feeling like nothing was complete and I had a million questions still at the end of the book. I would have preferred the author to either make this a longer, more detailed book, or have cut out a lot of the background detail. There is only so much that can be done in a short story in my opinion. Overall this was an average read. I didn’t dislike it but I didn’t love it either. It was my first time reading this author and I did enjoy it enough to try her again. Cover: I love this cover. I think it is beautifully done and it perfectly captures the spirit of the story. This entry was posted in Book Reviews, Books, Contemporary fiction, eBooks, LGBTQ Book Reviews, M/M Book Reviews, M/M Contemporary Fiction, M/M Fiction, M/M Romance and tagged An Ali Review: Stallions and Ice by Stephani Hecht, author Stephani Hecht, character with disability, gay hockey players, Pride Publishing, Stallions and Ice by Stephani Hecht. The only thing holding Flint together is Victoria Smith. An activist for the city, she represents what could be in the once proud city. When she is killed, the string that is holding the volatile city together snaps. The EMTs and local hospitals must deal with the aftermath of the ensuing riot that breaks out because of this woman’s death. When Matt hears small stones pinging against the side of his ambulance, he wonders what has gotten into twelve year old Keyto. When Keyto tells him that there has been a shooting, Matt brushes it aside as an everyday occurrence. When he learns that it is Miss Victoria Smith who has died a violent death, he knows the city is going to erupt. No sooner than he finishes thinking that, a volley of gunfire erupts around him. Matt gets Keyto and himself to the safety of the ambulance but his new partner is dead in the drivers seat. Realizing that he has been hit too, he calls for backup. As Matt arrives at the hospital, his boyfriend Lucas, a RN at St. Michael’s is already attending to the riot victims. Wanting to help his boyfriend, he is told to stay out of it as he is too emotionally involved to help Matt. Lucas reluctantly helps other patients. Things begin to settle down after the governor calls out the National Guard. When the reason for Miss Smith’s death is found out, the pointlessness of both the death and the rioting come out. 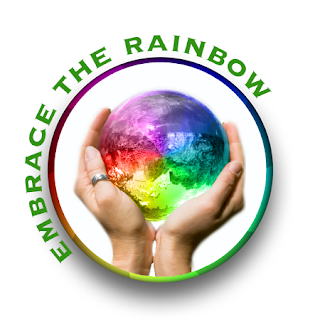 However, for the people of Flint’s EMS crew and St. Michael’s, they learn that life must be lived to the fullest. This is the nineteenth book in the EMS Heat series. While I have read a couple of the books previously in the series since I live so close to Flint and know a lot of the locations mentioned by the author, this is not a series I have kept up on. So I guess that is why I was not as emotionally invested in all the characters as I probably should have been. While there is some romance in the book, it is basically a story of the character’s reactions to the riot and the immediate effect it has on them. While I found it to be a decent read, it would have been better if I had read all the previous books. The cover art by Angela Waters depicts two shirtless EMT or firefighters on the top half while firefighters are working to put on some burning buildings in the lower half of the cover. While the bottom half does depict what is happening in the book, the shirtless EMTs seems to be out of place given the book’s subject. 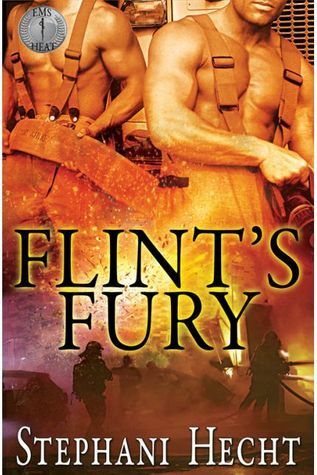 This entry was posted in Book Reviews, Books, Contemporary fiction, eBooks, LGBTQ Book Reviews, M/M Book Reviews, M/M Contemporary Fiction, M/M Fiction, M/M Romance and tagged A Paul B Review, A Paul B Review: Flint's Fury (EMS Heat # 19) by Stephani Hecht, author Stephani Hecht, eXtasy Books, Flint's Fury (EMS Heat # 19) by Stephani Hecht.